Dillian Whyte has warned Anthony Joshua that he “won’t wait” for a world heavyweight title rematch. 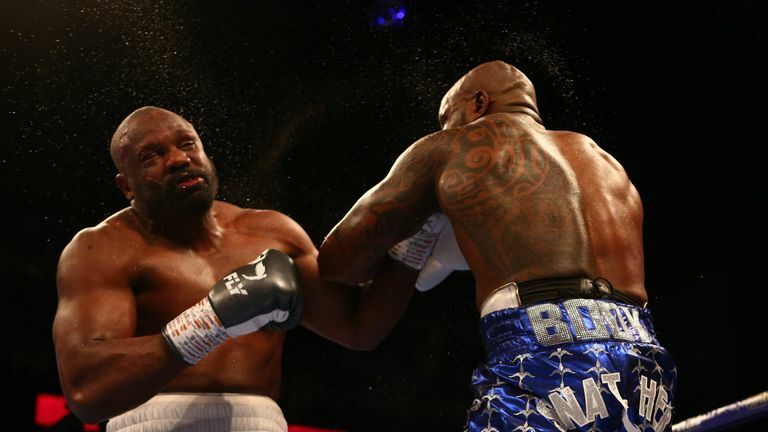 Whyte's credentials to challenge for Joshua's belts on April 13 at Wembley were enhanced when he knocked out Derek Chisora on Saturday. But Joshua's priority of agreeing an undisputed title fight against Deontay Wilder remains a barrier for Whyte, and was the cause of a post-fight dispute between the old rivals who first boxed three years ago. He's the champion and the man I want to fight, but I won't wait. "I'm no back-up dancer. I won't wait for him. 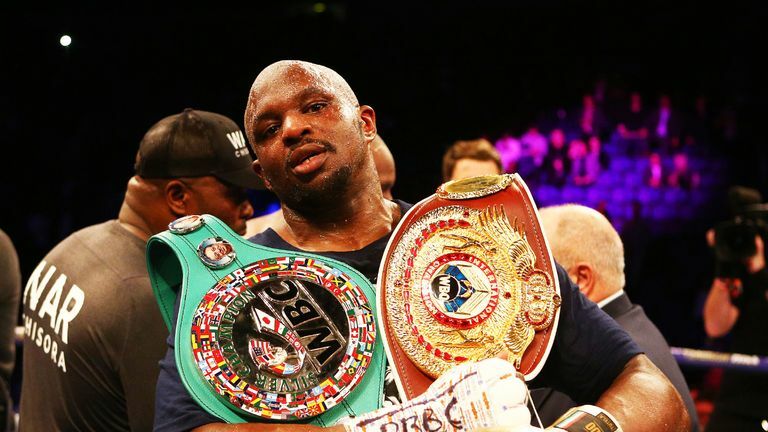 He's the champion and the man I want to fight, but I won't wait," Whyte told Sky Sports News on Sunday morning while confirming that a fight in the USA is an option. "I won't sit around and wait two or three years. I will do my thing. My career doesn't depend on him. He isn't the be-all and end-all. "I want one of the top three but if they aren't available we'll pick someone else. There are some good young fighters, undefeated guys, and guys with wins and losses on their record. "I won't wait for this Joshua-Wilder-Tyson Fury nonsense and become a pawn in their negotiations." Whyte has beaten Lucas Browne, Joseph Parker and now Chisora in a standout 2018. Two years ago, he edged a split decision against Chisora. "He had trained for my body punches and left hook. What I threw was precise," Whyte said about Saturday's brutal rematch. "Derek throws his left hook wide - I dipped, threw mine, and that's all she wrote. "I said you would see a more mature, controlled me. "I have always been a puncher but I tried to use my other tools, and take my time, because in boxing you need longevity. I can have a dust-up and knock anyone out in the first round but you need more than that. "I won't say I'm the best fighter on the planet but I can knock anyone out."